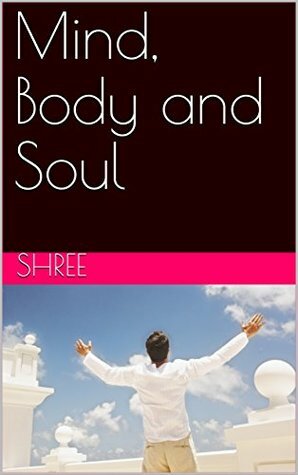 Mind Body and Soul is the story of Vanyaa, obsessed with an Indian television star gets the chance to meet her idol and get to know him—but the secret he hides may tear them both apart, and reality offers a sharp contrast to the glamour of the onscreen world. Vanyaa, obsessed with an Indian television star gets the chance to meet her idol and get to know him—but the secret he hides may tear them both apart, and reality offers a sharp contrast to the glamour of the onscreen world. Shree is an IT Pro turned author since 2015. Her works include short stories collection ‘Secret Expressions: Two Stories’, novella ‘Silent Invaders’, which has entered the quarter finals of Screencraft Cinematic Story (for Hollywood) Contest 2017, and Bengali poetry book ‘Onuronon’, released in International Kolkata Book Fair 2018. Shree is a contributing author of ‘Flock-The Journey’ and ‘Different Strokes’. 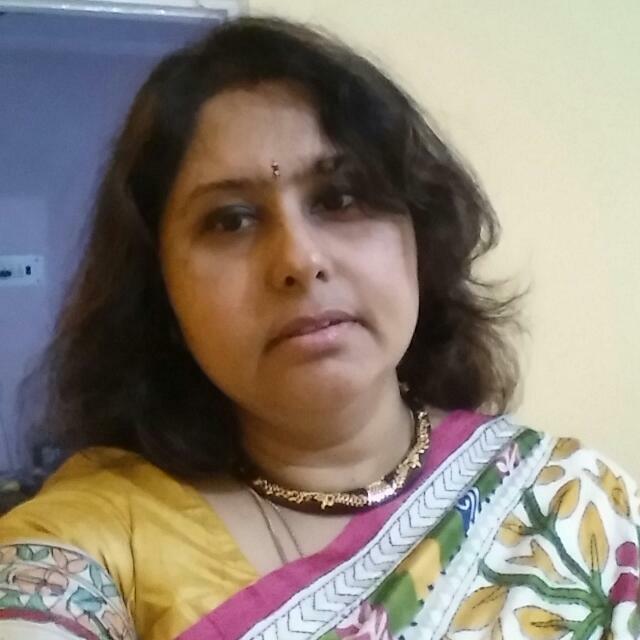 Her upcoming anthology of love poems is ‘Petals of Love’. 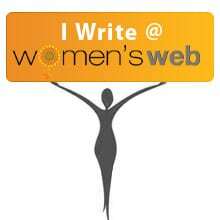 She is a regular writer on several writing platforms, portals and magazines. She is currently working on some stories and poetries for an American and a Commonwealth journal.